Practitioners in the disciplines of forensic science are frequently called upon to testify in court regarding the techniques, observations, and conclusions undertaken in their work. 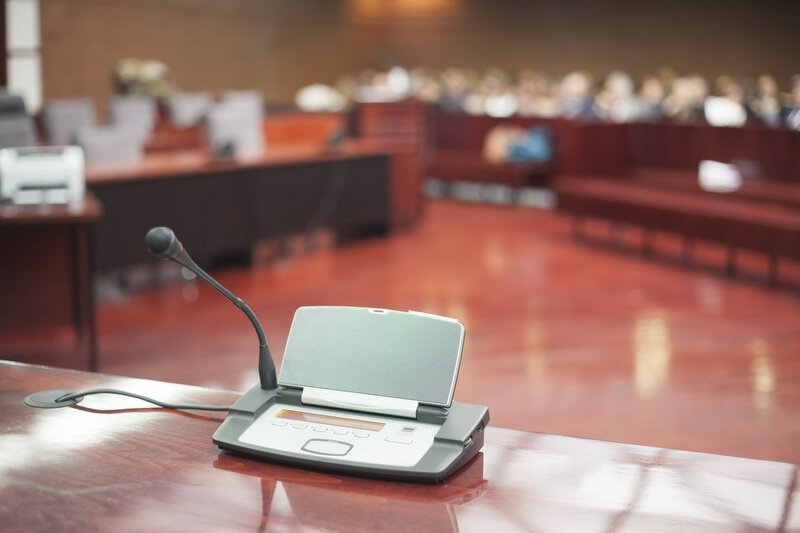 Often, these practitioners are requested to express opinions in their courtroom testimony, which is only possible if and when they are accepted by the court as expert witnesses. The goal of this course is to provide the students with the knowledge and practical experience necessary to successfully testify in a court of law as a forensic expert witness. Room Rate: $99 (includes breakfast & Wi-Fi) plus tax. Book online ​or call (954) 430-9404 and mention Tri-Tech Forensics (Code TRF) to get this special rate.